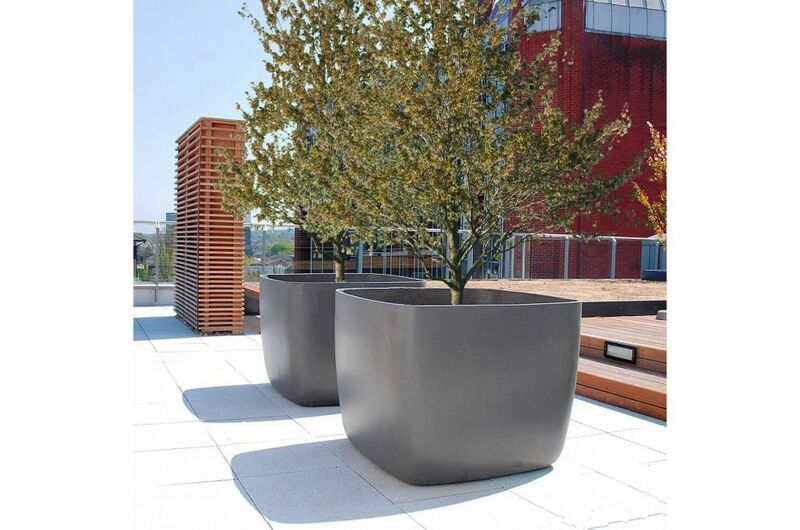 IOTA’s Boulevard planters combine modern styling, with robust functionality and exceptional whole-life value. 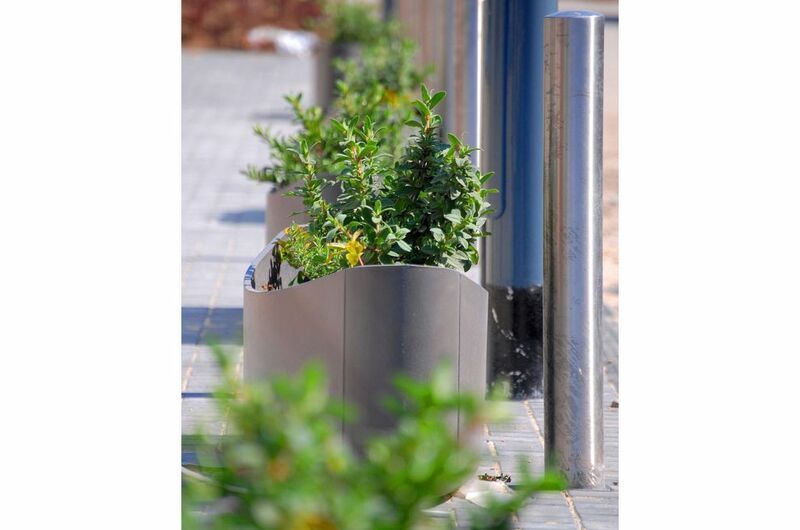 Boulevard planters can deliver a cost-justified landscaping ‘wow factor’ for residential new build developers; and, despite the tough market, IOTA has experienced a significant uplift during 2012/13 in related orders and enquiries. 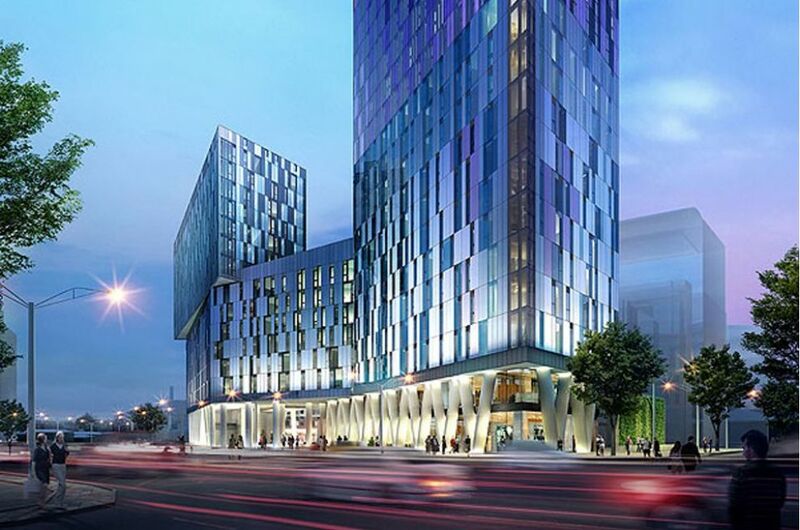 Saffron Square is one such project, for which 22 nr. 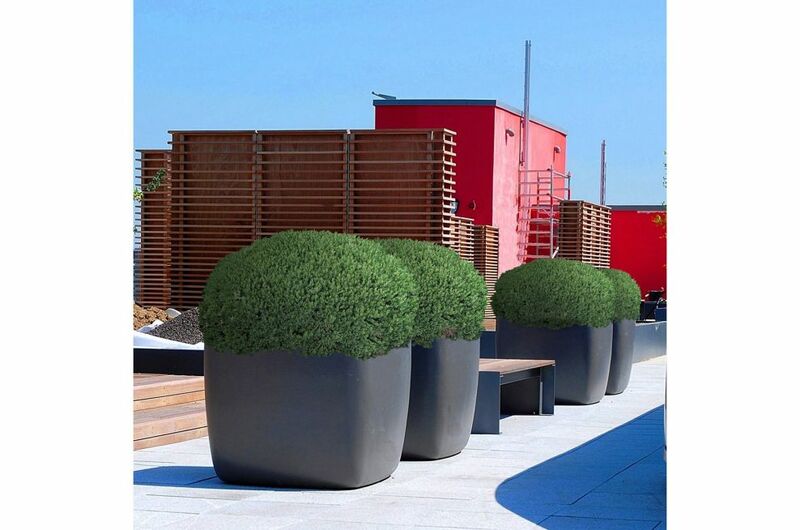 OSAKA 90cm planters were supplied. 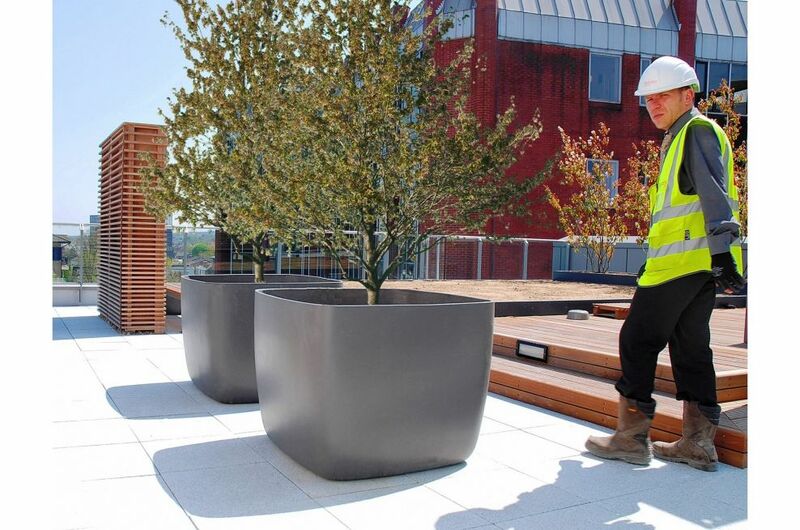 With a 480 litre capacity, the OSAKA 90cm planter can accommodate ambitious specimen tree planting; and its proprietary FRC composite construction can withstand the most challenging of conditions (as in the rooftop terraces shown in the Image Gallery). 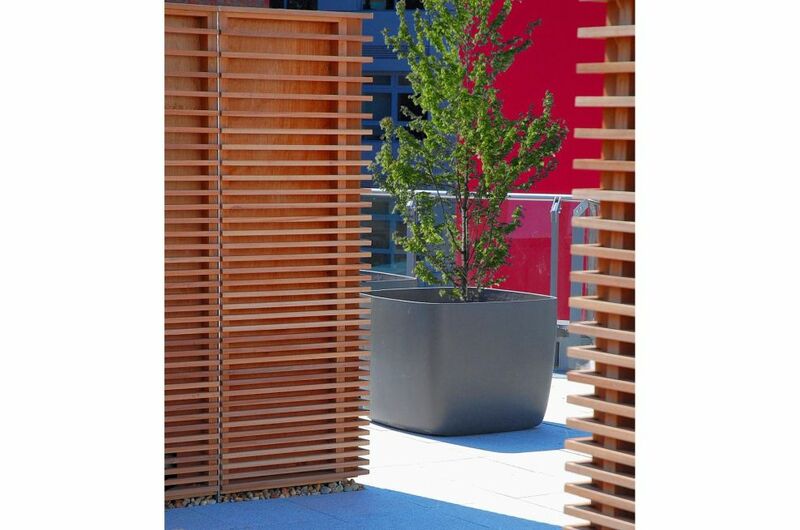 Boulevard planters were also selected for Vulcan Way Apartments in Islington, as shown in Images 8-10. 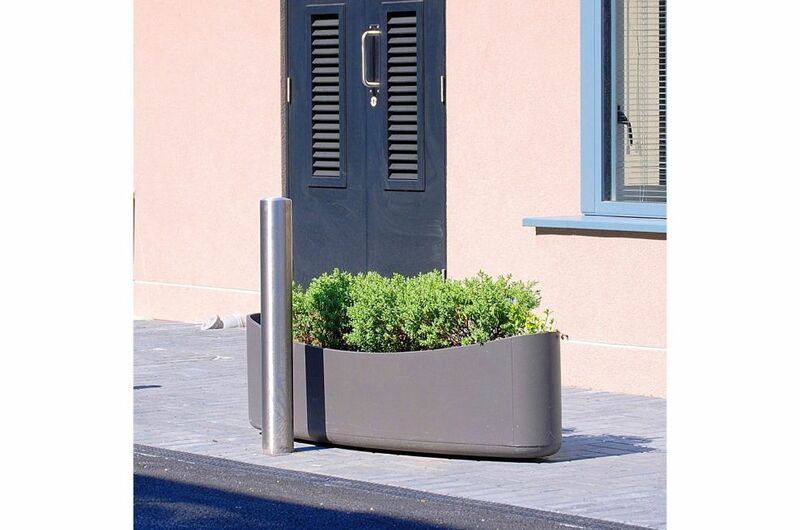 Here 30 nr. 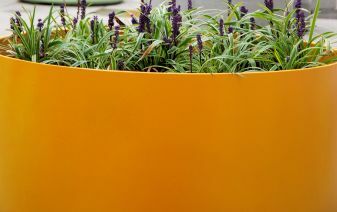 PLANTSHIP planters were used to green the central avenue between apartments. 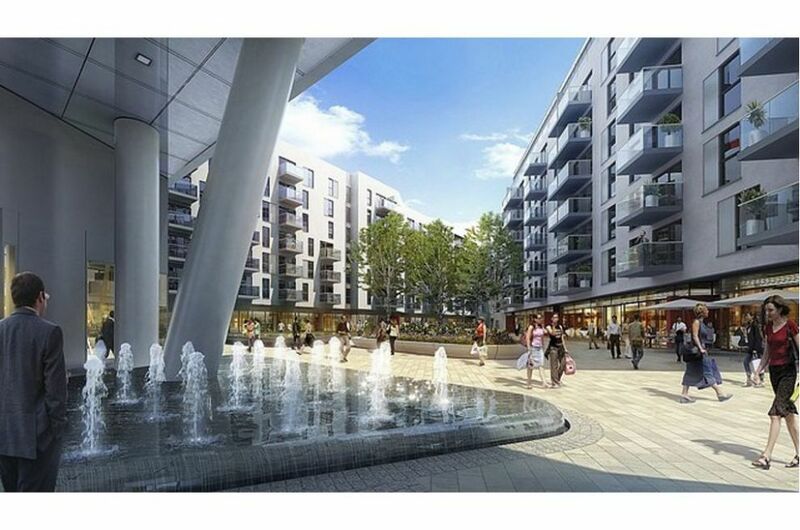 Saffron Square is a Berkeley Group development, and comprises 756 apartments within a mixed-use complex in the heart of Croydon. 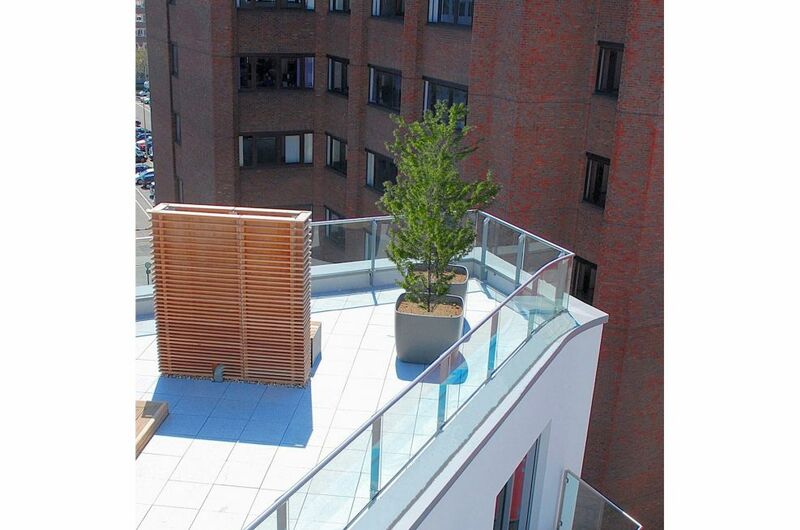 The scheme comprises 5 low rise blocks each of 6-14 floors, with the remaining apartments situated in a landmark 43-storey tower. 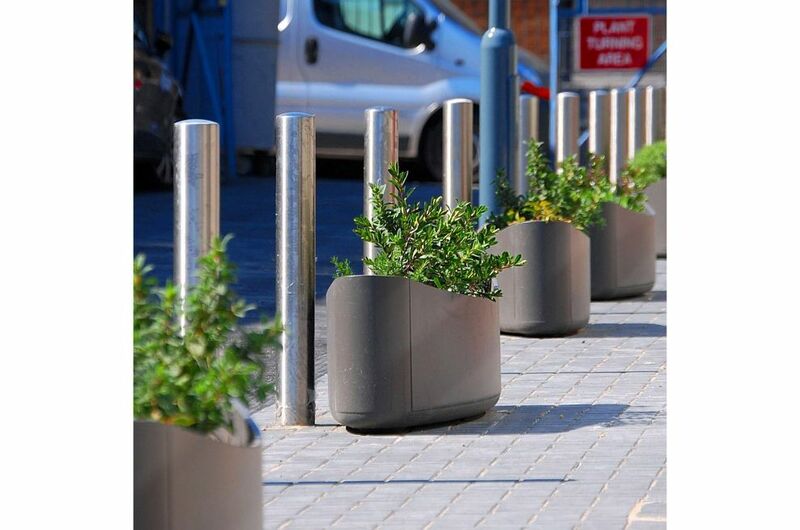 Saffron Square will also offer 17,000 sq ft of retail floor space, situated around a new landscaped public plaza area.